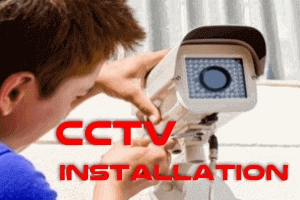 We offer CCTV Installation across UAE. 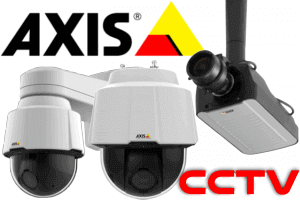 It’s worth making sure the camera is high enough quality, and a good CCTV installer should be able to advise you on the best place to install cameras.The CCTV System can be wired or wireless can be wired or wireless, depending on your budget and convenience. 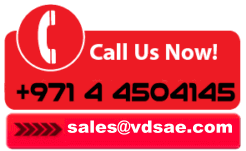 VDS Cameroon delivers scalable, well-proven network video solutions that offer outstanding video surveillance and monitoring capability, combined with exceptional flexibility that keeps costs down. We help customers to shift from analog to IP-based solutions.We work with an extensive network of CCTV brands to create the perfect video surveillance solution for your present and future needs. We help you manage the responsibility, no matter how big it is. It’s what you can expect from VDS Cameroon . 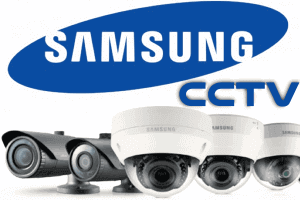 We deal with CCTV Solutions from Samsung, Axis, Dahua, Grandstream, HikVision, Bosch,CpPLUS and Vivotek. Emergence and convergence of technologies has played an integral role in the development of present day Cameroon. So many surveillance technologies including the CCTV security systems have been deployed to enhance the safety of the public and the offices. 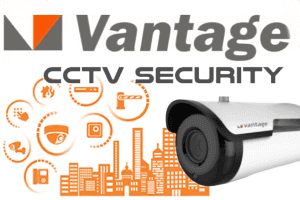 Though various technologies are available, the advantage CCTV installation Cameroon provide is immense and it acts as a prominent element in empowering the security in Cameroon metropolis. 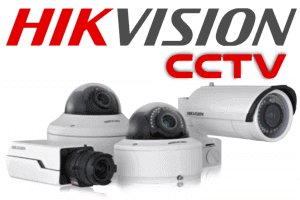 So, in view to beef up the security measures, it is important for the business and home to consider the CCTV installation in Cameroon. 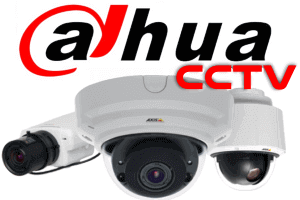 If you have been decided to go for implementing the CCTV security surveillance at your work place, it is essential to depend upon a reliable and versatile CCTV provider in Cameroon. 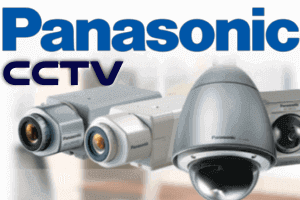 With the right provider in Cameroon, UAE, you have the option to select the best systems from the world’s leading brands such as the Hikvision, Dahua, Grandstream, Samsung, Axis, CP Plus and so on. Experienced service providers can help you to choose the systems that are best suited to your environment. Most of the brands comes with the advanced solutions which itself has proved to be suited for the environment in Cameroon. There is no room for stalling, no time to extend. Establishing the safety with the perfect security measures is a must for your organization and residence. Since the CCTV installation in Cameroon has proven to be a powerful mechanism in combating the untoward incidents happening around.